Originally published in 1935, this pioneering work by the most influential Black intellectual of his time was the first full-length study of the role Black Americans played in the period after the Civil War, the period known as “Reconstruction.” During Reconstruction enslaved Black Americans were freed and an attempt was made to reconstruct American society. Ignored at the time by mainstream scholars Black Reconstruction in America 1860–1880 is now recognized as a classic. 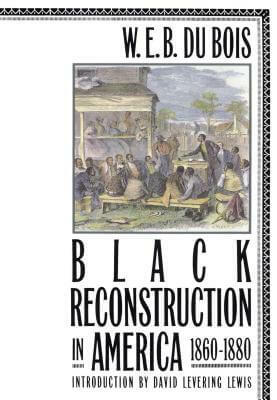 Tell us what do you think about Black Reconstruction In America, 1860-1880.